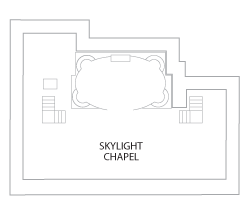 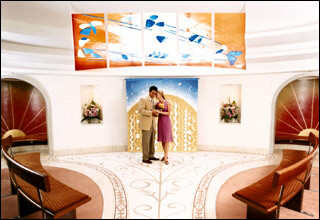 Deck 15 features the Skylight Chapel where you can get tie the knot high above the ocean. 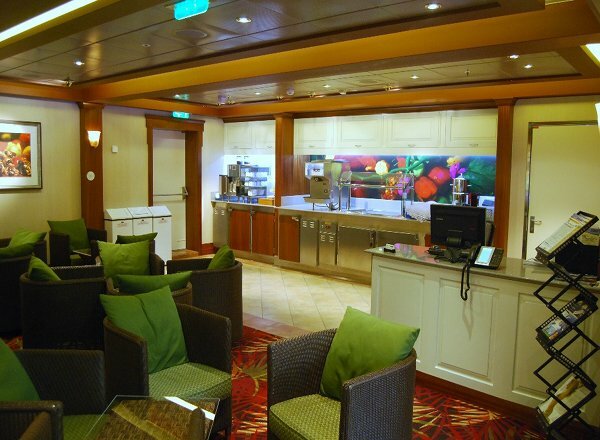 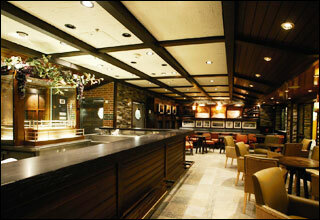 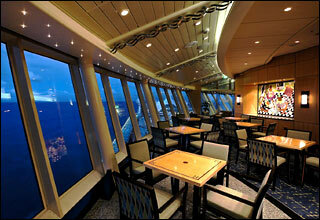 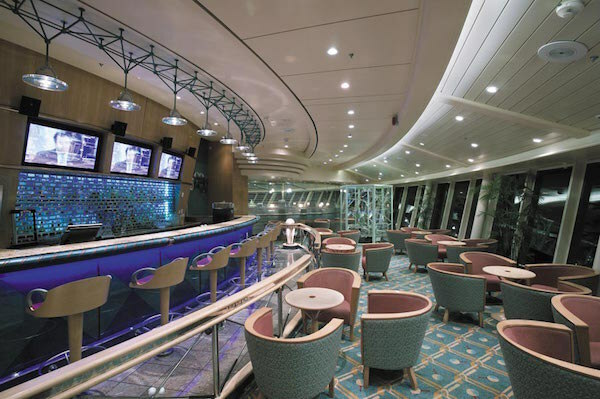 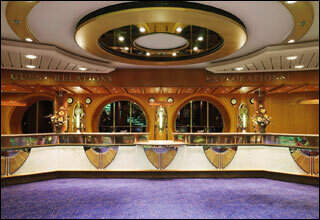 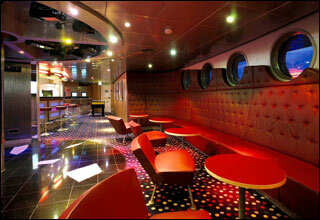 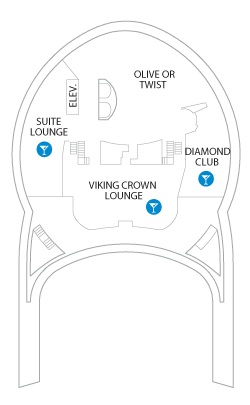 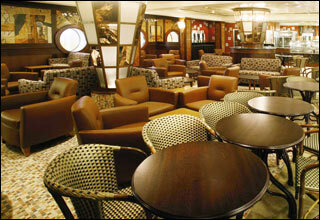 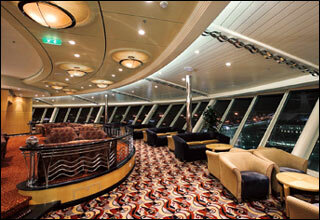 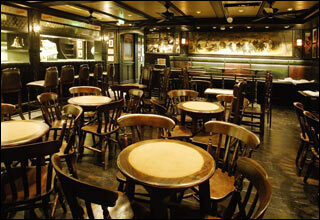 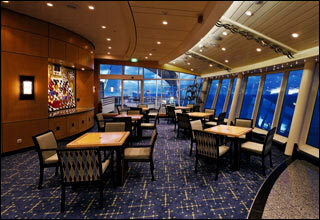 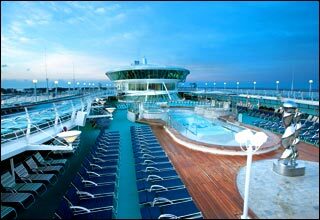 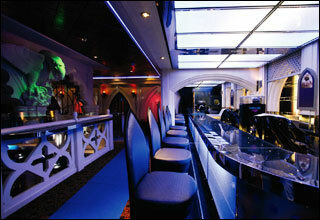 Deck 14 features the Viking Crown Lounge and its amazing views. 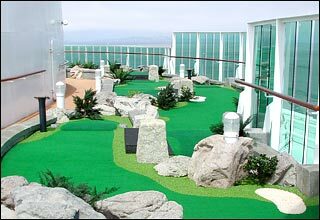 Deck 13 features the Flow Rider, the onboard wave simulator, the Rock-Climbing Wall, a Sports Court, and Liberty Fairways - the 9-hole mini-golf course. 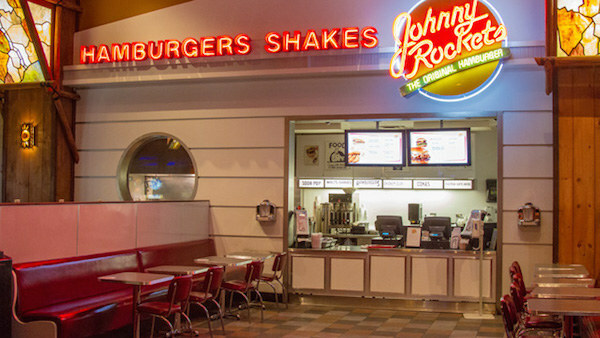 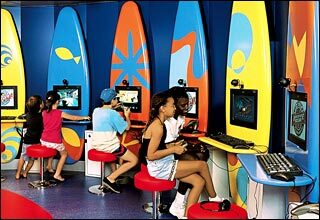 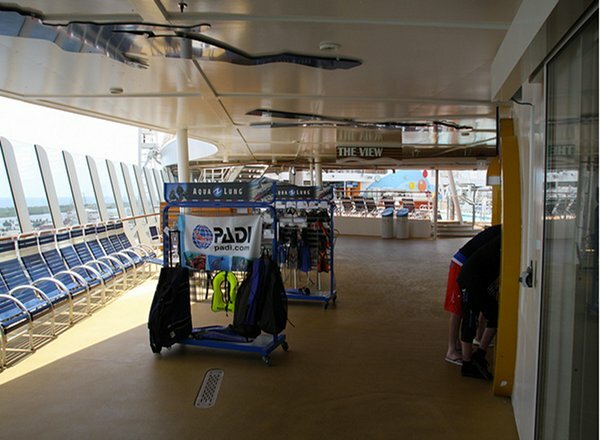 Deck 12 features the Spa, Sky Bar, outdoor jogging track, the Adventure Ocean children's program, the Living Room, nursery, Fuel Teen Disco, Challenger's Arcade, and Johnny Rockets. 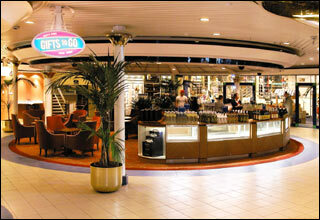 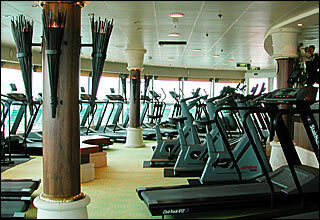 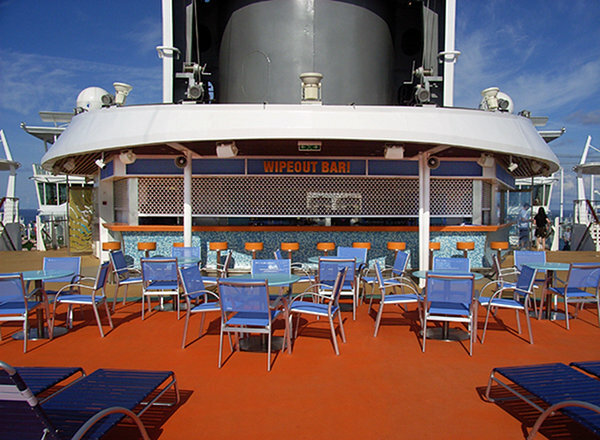 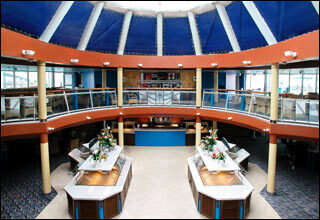 Deck 11 features the ShipShape Fitness Center and the Windjammer Cafe. 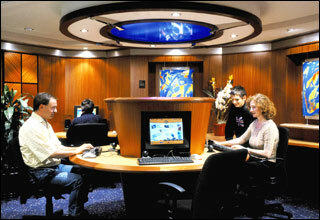 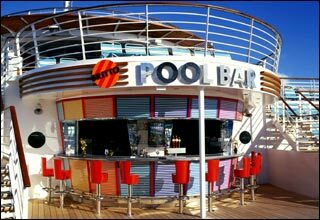 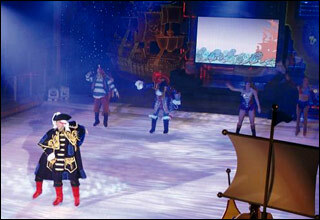 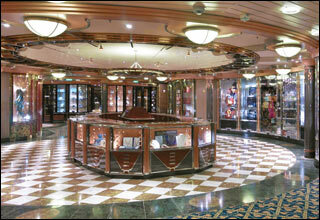 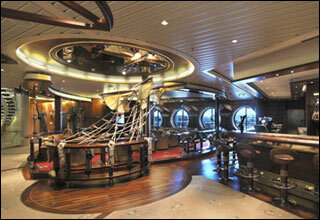 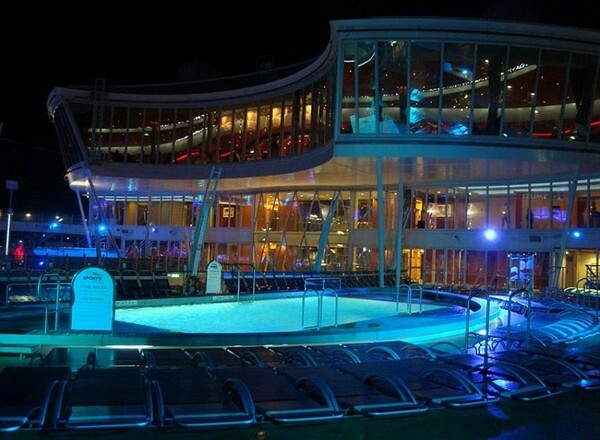 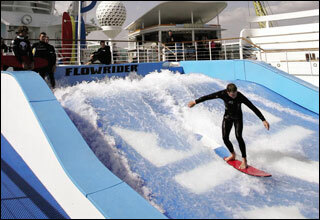 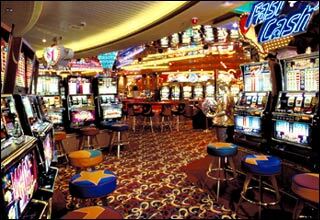 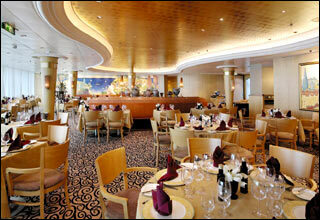 Deck 10 features staterooms in categories RS, OS, GS, JS, AW, D1, E1, F, K, L and AZ. 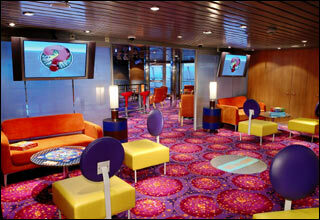 Deck 9 features staterooms in categories FS, JS, D1, D2, E1, E2, FO, F, G, K, L, M and AZ. 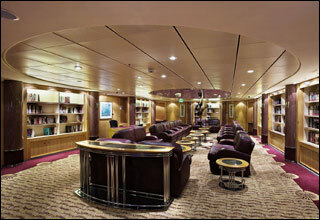 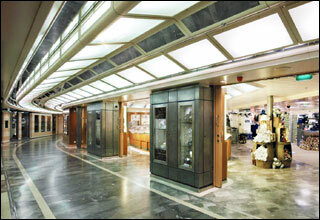 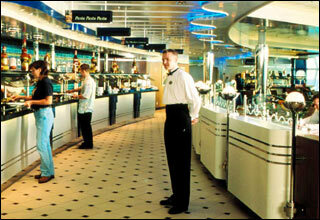 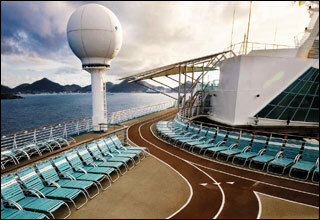 Deck 8 features staterooms in categories FS, D1, D2, E1, E2, FO, F, PR, FP, M, K, L, Q and AZ. 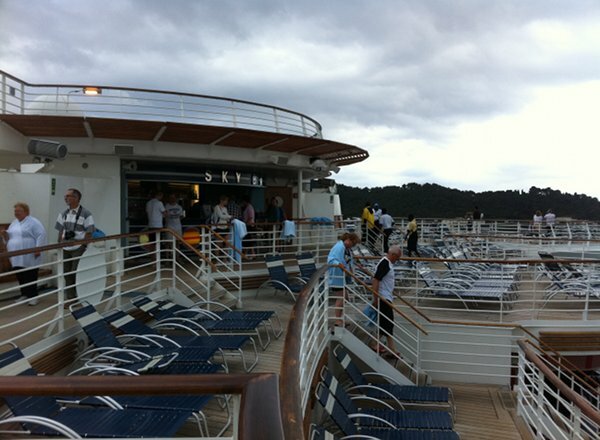 Deck 7 features staterooms in categories JS, D1, D2, E1, E2, AX, FO, F, G, FP, PR, K, L, and N.
Deck 6 features staterooms in categories PS, D1, D3, E1, E2, AX, FO, F, G, PR, K, L, N, Q and AZ. 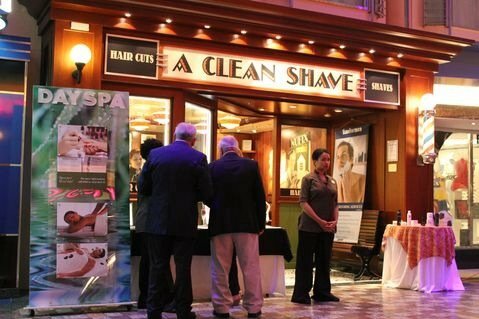 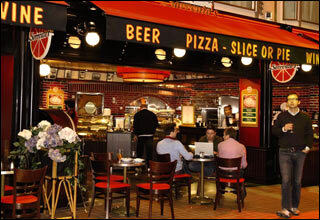 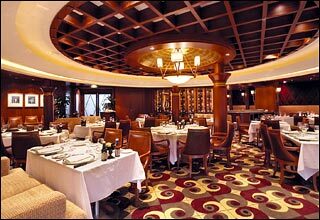 Deck Five features the Sphynx, Connoisseur Club, Sorrento's, gift shops, Hoof & Claw Pub, Vintages Wine Bar, Cafe Promenade, the Cupcake Cupboard, Champagne Bar, guest relations desk, and the Botticelli Dining Room. 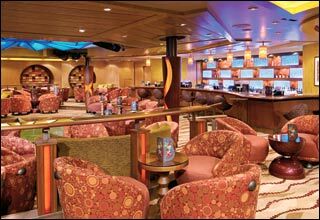 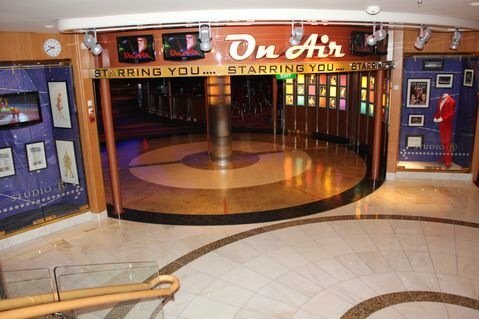 Deck 4 features the Platinum Theatre, Schooner Bar, the Catacombs dance club, Casino Royale, photo gallery, Boleros Lounge, and the Michelangelo Dining Room. 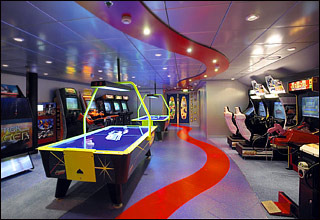 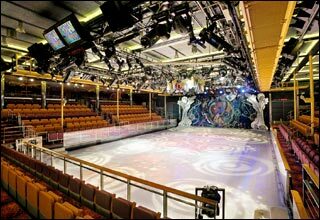 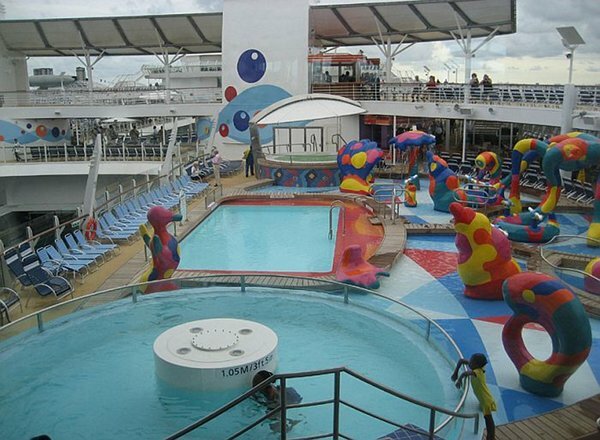 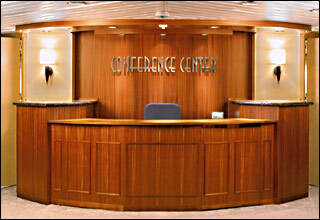 Deck 3 features staterooms in categories G, K, and N, as well as the art gallery and Studio B.
Deck 2 features staterooms in categories FO, H, I, AY, FI, K, L, N, Q and AZ, as well as Studio B featuring an the ice skating rink, and the conference center.